It is your wedding and you are booking all the quality vendors for it because you want your wedding to be a perfect treat for everyone provided including you, all can enjoy and cherish. For booking and hiring quality vendors, you need to search them because it is all about best services and no one wants to compromise. 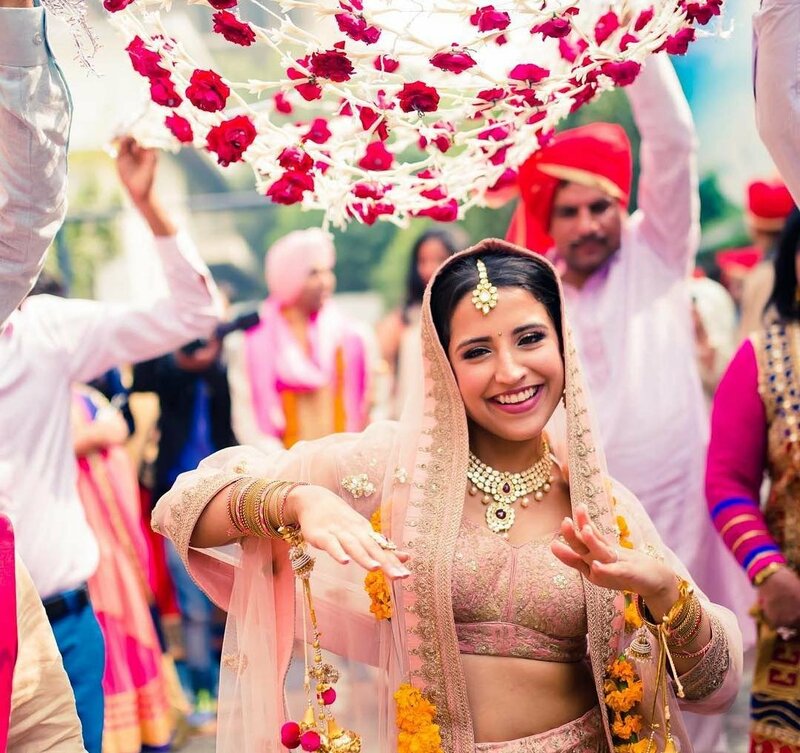 If you want quality vendors’ services in your city, you can search on Shaadidukaan.com, which is an online wedding market. When you search any wedding related services on the portal, you find the list of verified vendors on it with contact information. You can call and inquire about their services and charges. 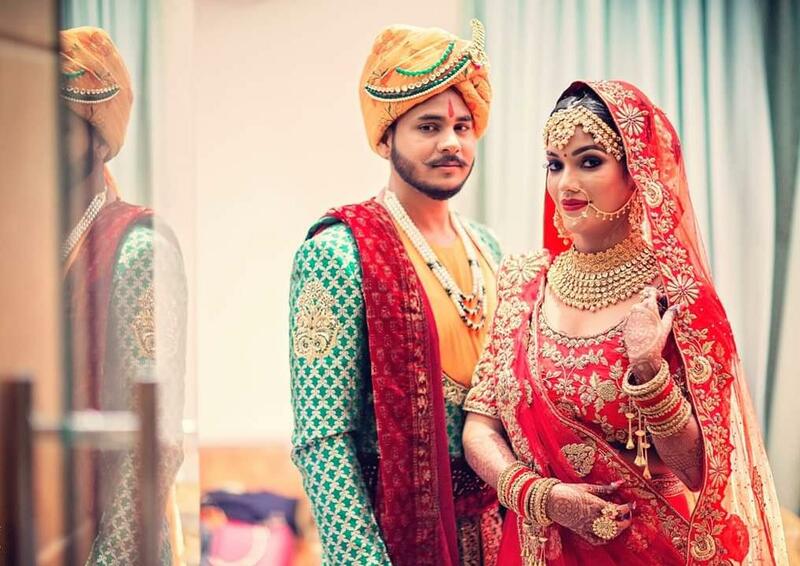 Suppose that if you want to search for best wedding photographers in Delhi, you type the keyword and you find the top wedding photographers in Delhi on the portal. 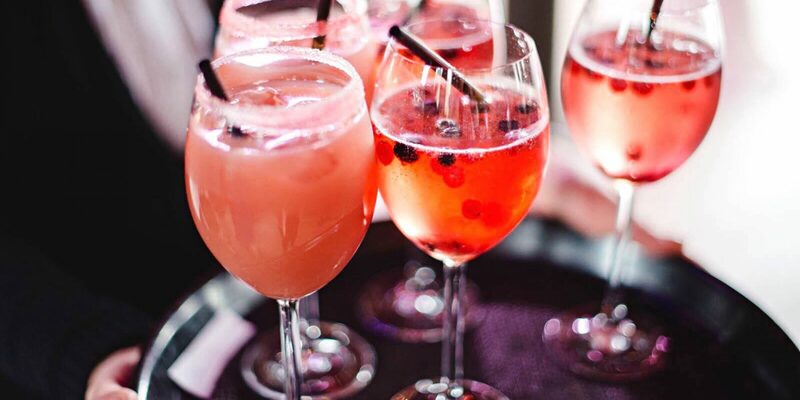 We all know that a wedding is a once-in-a-lifetime affair. 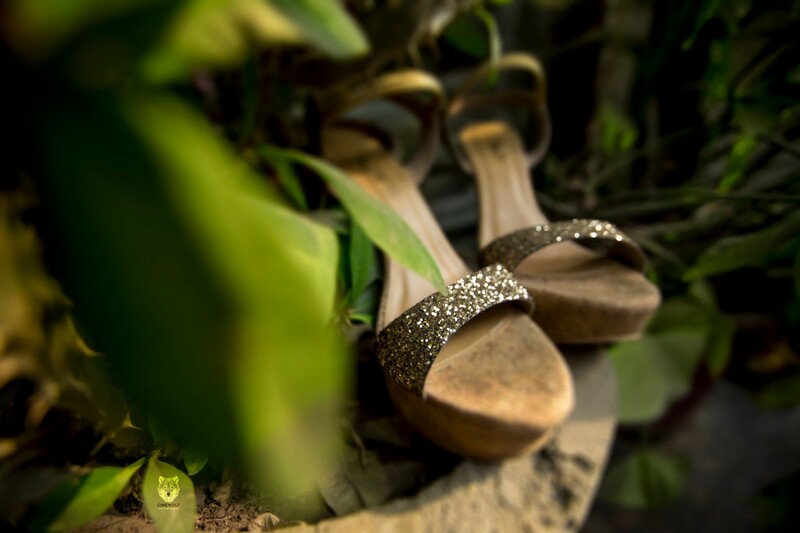 Every couple wants to relive those magical wedding moments again and again. And the only way to do that is via wedding photographs. 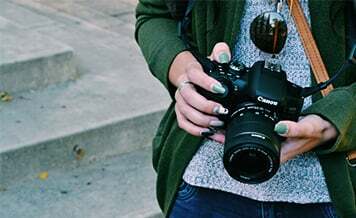 The millennial generation is super obsessed about photographs, be it the personal photographs or the wedding photographs. 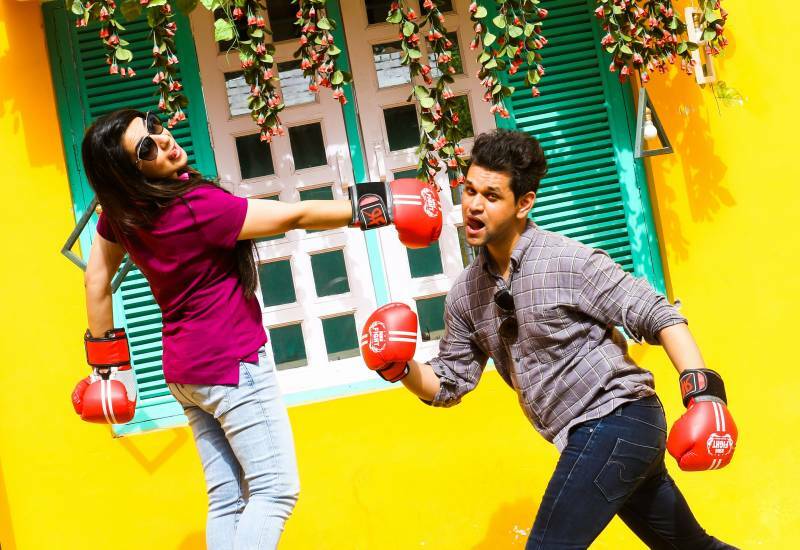 For them, flaunting their photographs on social media and among their social circle is uber cool. 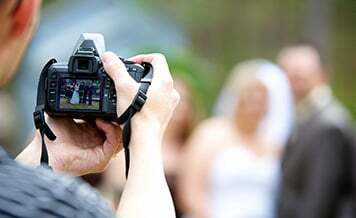 If you want your wedding photographs to grab tons of attention on social media platforms, you have to make sure that your wedding photographs must be of supreme quality and breathtaking. 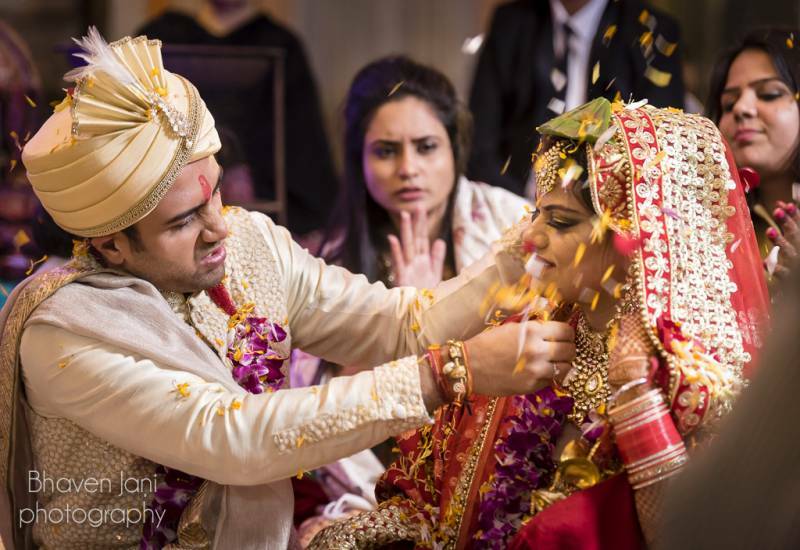 Only the top-notch and experienced photographers for wedding in Delhi can render you the coveted photographs that suit your taste. When you hire a professional wedding photographer to weave your wedding album, he/she make sure to present all those precious moments as beautifully as possible. 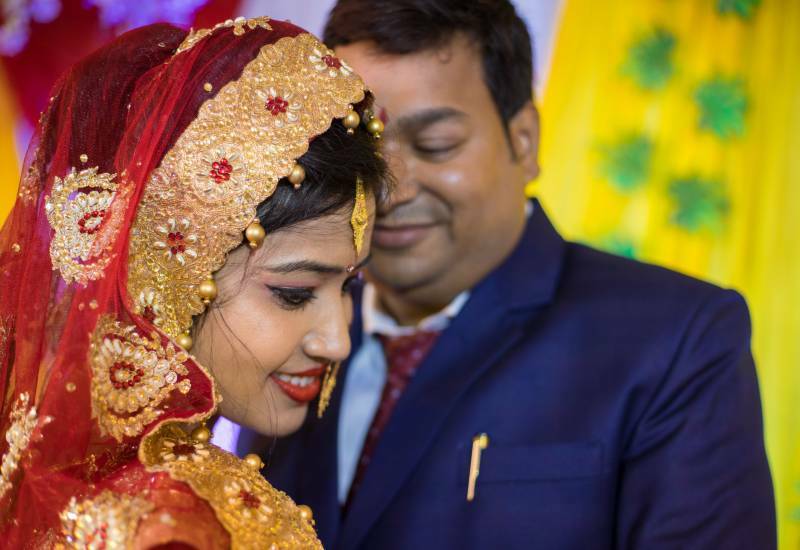 With a proficient wedding candid photographers in delhi at your side, you don’t have to worry about wedding photographs and you can focus entirely on wedding preparation. 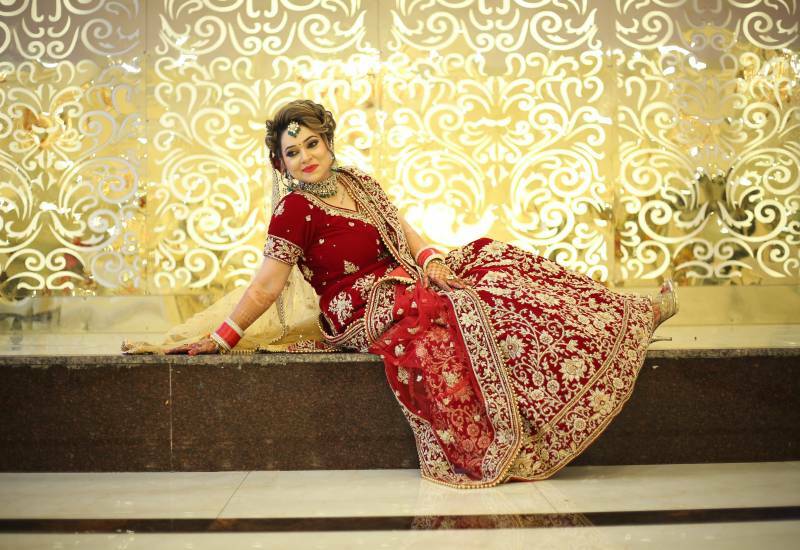 Why You Should Hire Experienced And Top Wedding Photographer in Delhi For Your Wedding? 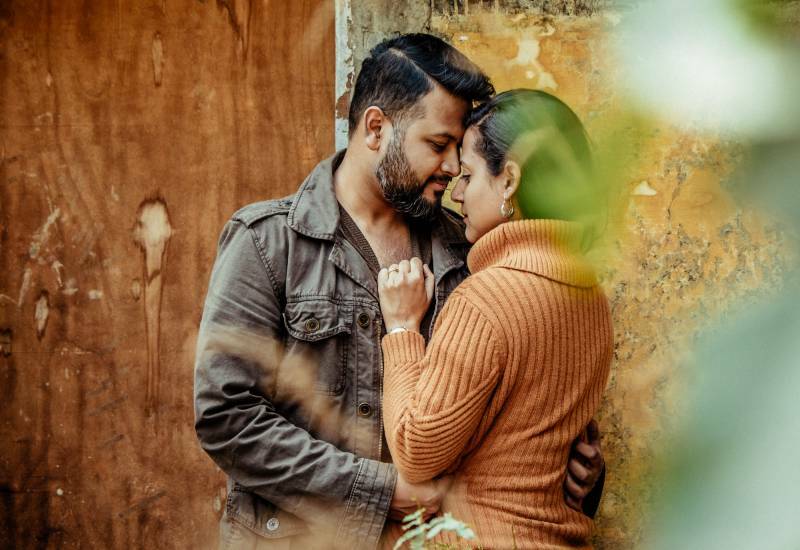 It is about photography, not expensive cameras:When you hire a wedding photographer for the pre-wedding photography in delhi, first see his/her portfolio of wedding photography. You have to check what kinds of works your hiring photographer has done. If you like the portfolio, then it is half work done for you. Now you only need to tell your vision about your wedding photography how you want it whether candid or posed one, and all about how you want it. An experienced wedding photographer gives you more creative vision to your version of photography. 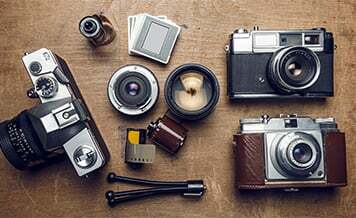 So it is not about expensive cameras photographers present themselves with while it is more their creativity. 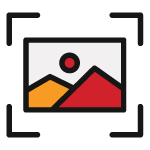 An amateur wedding photographer: A professional and experienced wedding photographer knows and understands how to shoot a wedding. What angles, shots and in what type of weather condition is perfect for wedding photography. What creative backgrounds whether artificial or natural ones will be good for your wedding. Wedding photography is all about experience, creativity, and vision. With an amateur one you have to struggle and your time also gets wasted. So you better understand what level of photographer you require for shooting your wedding. Comfortable and at ease: Your photographs come best when you are at ease and comfort. 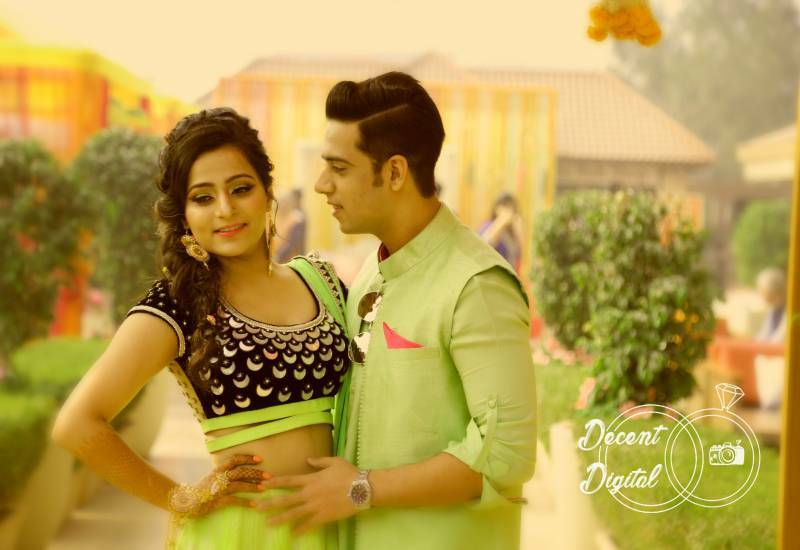 Professional pre wedding photographers in delhi knows the ways how to make you comfortable and at ease provided your snaps’ quality doesn’t get worsen. Because if you look natural, you look best in snaps. A photographer who, if you feel, makes you uncomfortable and rigid, then it is not about good photography. 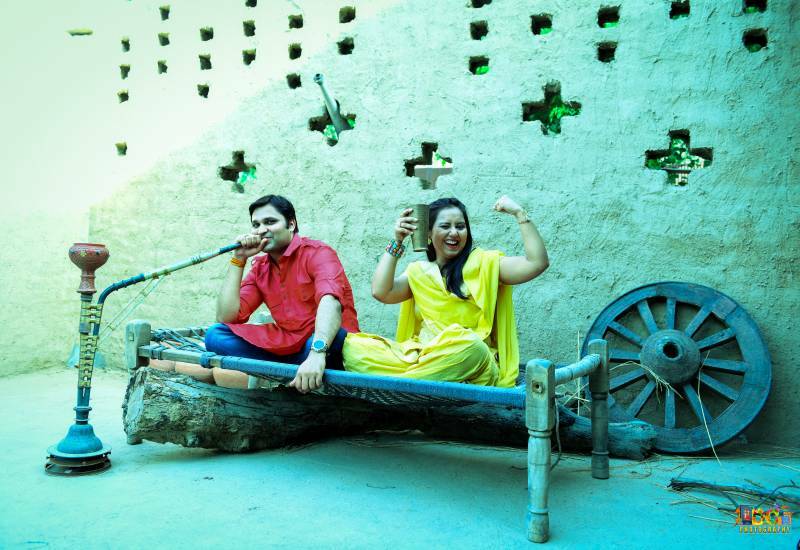 So hire an experienced pre wedding photographer for wedding and get best memories made. Professionalism: Where the question of work duties come, it is always about professionalism. 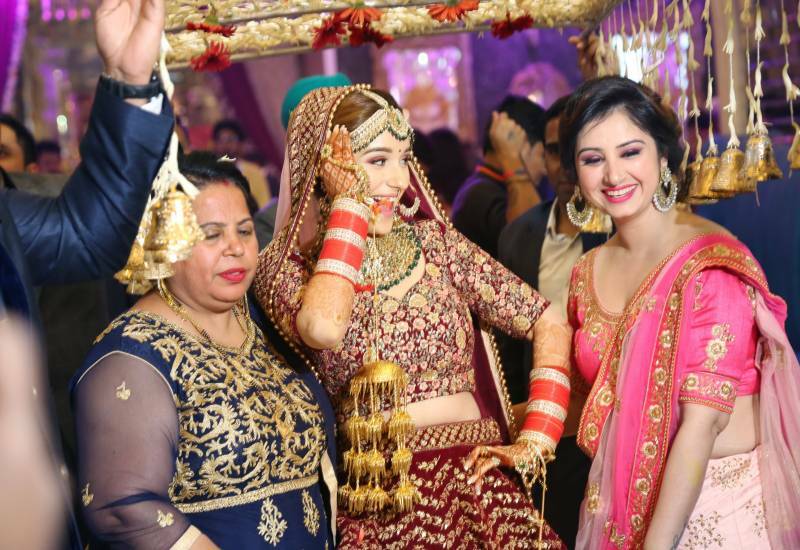 Professional wedding videographers in Delhi always ready for if any kind of mishap happens like camera malfunction, lights-down, hard disk corruption or other stuff. Whatever mishap happens, they won’t give you any excuse for loss of photographs while you get what you pay for. They understand the nuances of professional wedding photography so clients don’t need to worry about anything. 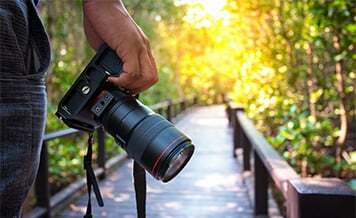 While with any amateur photographer you could lose your money. You can reduce and compromise on any other thing at your wedding but you should not reduce your budget or compromise for wedding photography. 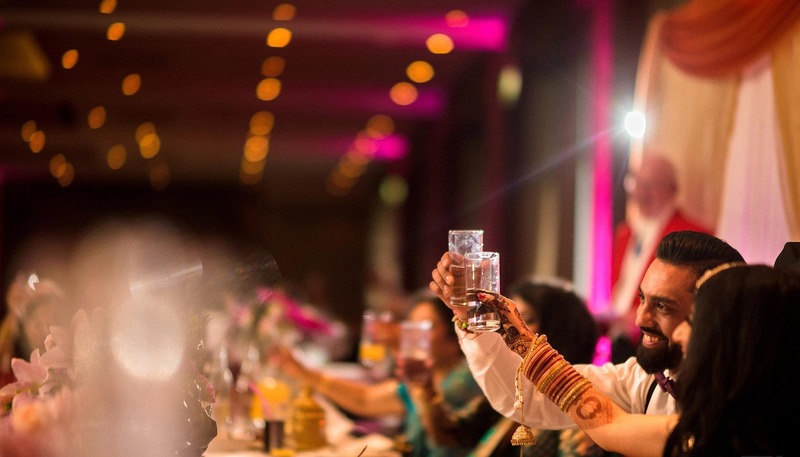 Because after your wedding function gets over, everything and everyone will go, while only one thing remains with you and they are your best moments of wedding, which you can cherish seeing your wedding snaps. So they should always be perfect. 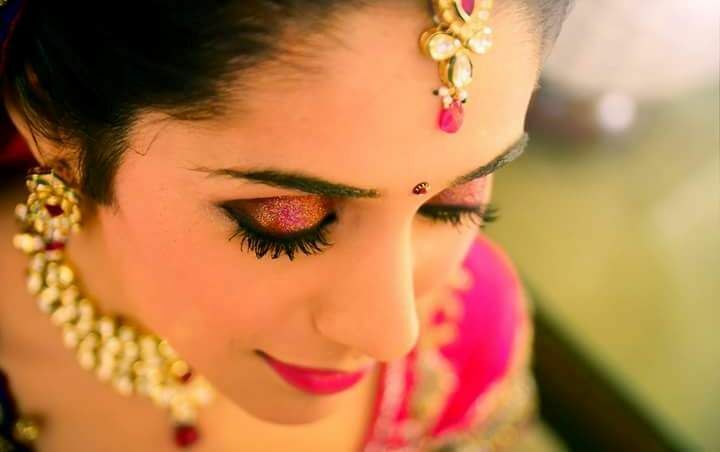 If you are searching for budget & best photographers in delhi or in any other city, search on Shaadidukaan.com. It is one of the best online wedding markets in India where you find verified list of wedding vendors. 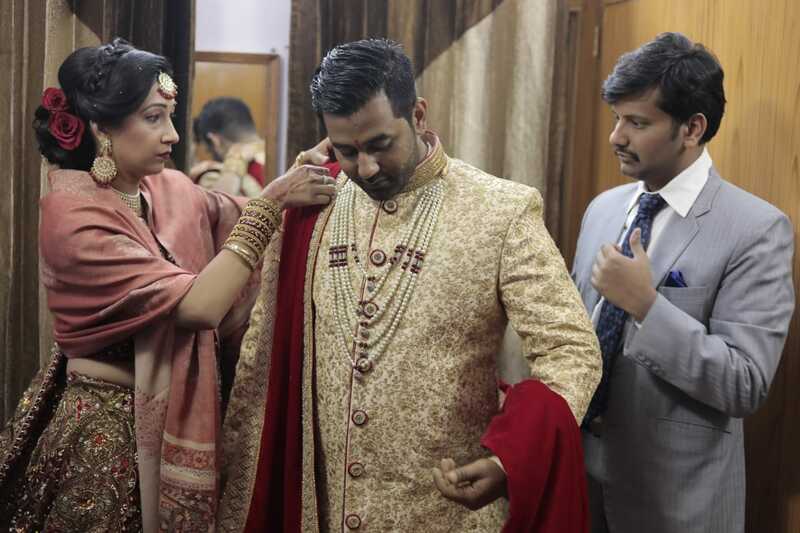 When it comes to the selection of wedding photographers/videographers, shaadidukaan is second to none. 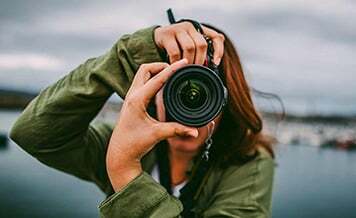 Some of the most renowned and sought-after names in the photography industry are registered with us which simply means we provide you very best of what industry has to offer. 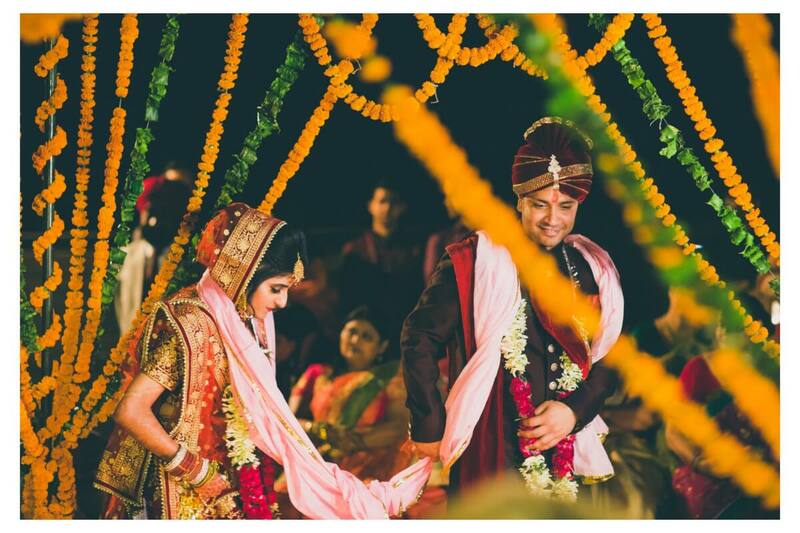 Without much of a hitch, you can find the best wedding candid photography in Delhi vendors that fall into your budget. We have a world-class team of customer-executives that work round the clock to make the process of finding the right professionals seamless for you. If you face any problem in landing up with the right wedding photography professional, just contact our executives and they will solve your problem in no time. To make sure you only hire the professionals who provide no less than the perfect work, we have stringent quality criteria that every vendor who is registered with us has to meet. Our main aim is to provide you vendors with the top of the line services who can create the wedding photographs which not only surpasses your expectations but also make you reminiscent of your wedding moments, every time you see your wedding album. Use the specific filters like budget, location, category and make the process of finding wedding photographer hassle-free.